With Maria’s help, Blessed Nascimbeni founded a religious order for women when Maria was 30 years old. It was called the Congregation of the Little Sisters of the Holy Family. Maria was given the name Mother Maria of the Immaculate, but everyone just called her “Mother.” The order was devoted to building a strong parish community and to caring for the needs of others through the spiritual and corporal works of mercy. 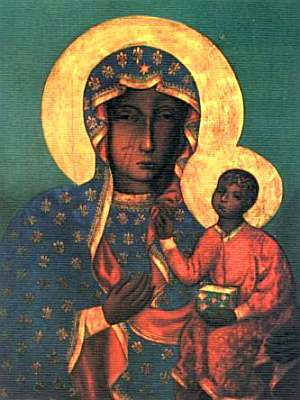 The townspeople of her village loved Mother Maria. They came to her for advice and to ask for her prayers. 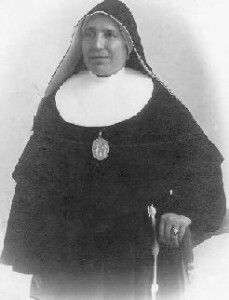 Maria and her Sisters served the poor, the sick and elderly, orphans, and anyone in need. 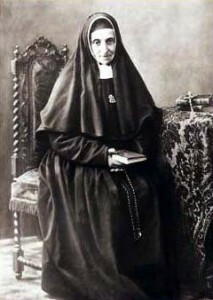 Mother Maria often compared her “littleness” with the greatness of God. She trusted that God would help her accomplish the work he had given her to do. She died in 1934, and Pope John Paul II declared Mother Maria “Blessed” in 2003. In his homily that day, the pope said that Blessed Maria was always faithful to the will of God. 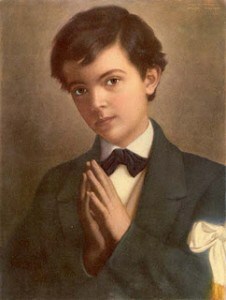 Maria followed the example of Jesus who prayed “Thy will be done” to his Father in the Lord’s Prayer.